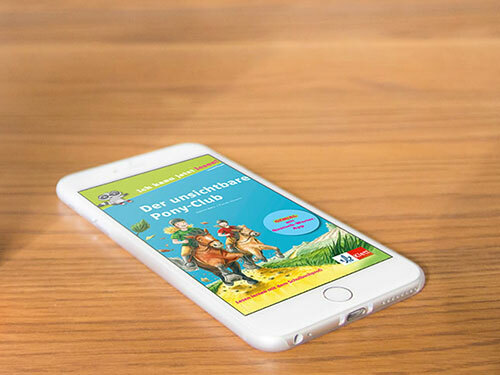 We created an ePub for our Client 'Klett' which is used on the iPad. It is a fun and interactive ePub designed for children. Our Team's approach towards this was to deliver a different and innovative solution. This ePub is one of our latest developments incorporated alongwith latest technologies. The ePub was made in fixed layout and a standard layout. A book for children was converted into an ePub, to which they could relate. The Interactive ePub consisted of features like read aloud by highlighting the words and animation which would thrill them and further engage them. The interactive ePub could only be used on the iBooks. We also highlighted certain terms which were difficult, when clicked upon, the words are pronounced. The Standard ePubs were simple with images and could be used on platforms such as android, iOS and other eBook readers. At the end of the book, a set of 10 questions had to be answered which is a password to unlock newer and difficult words. A holistic package of innovative mobile solutions delivered!